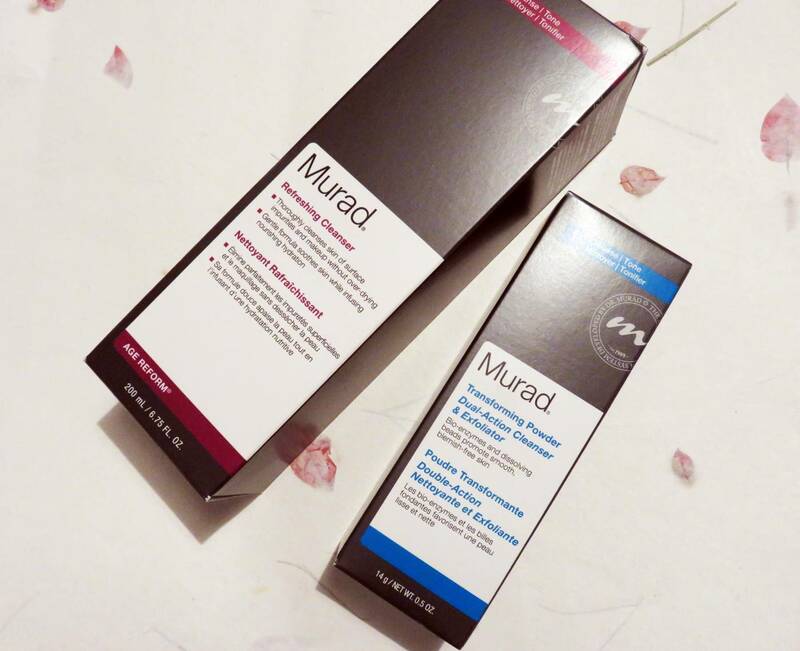 I touched on skincare brand Murad a while back on the blog, when the brand name was fairly new to me and I hadn’t before experienced using any of the products. 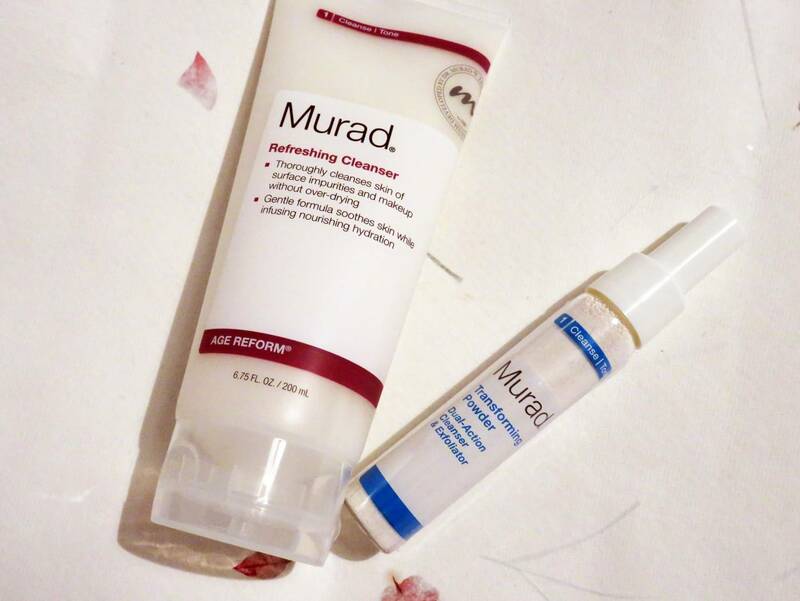 As you all probably know by now, I suffer breakouts quite regularly, therefore I tried out a couple of items from Murad’s Blemish Control range to help fight the number of spots I get, and to keep my oily skin at bay too. I trialled out a selection of hero products which worked fantastically for my spot-prone and oily skin, which included the Oil Control Mattifer Moisturiser, the Clarifying Mask, and the Blemish Clearing Solution. 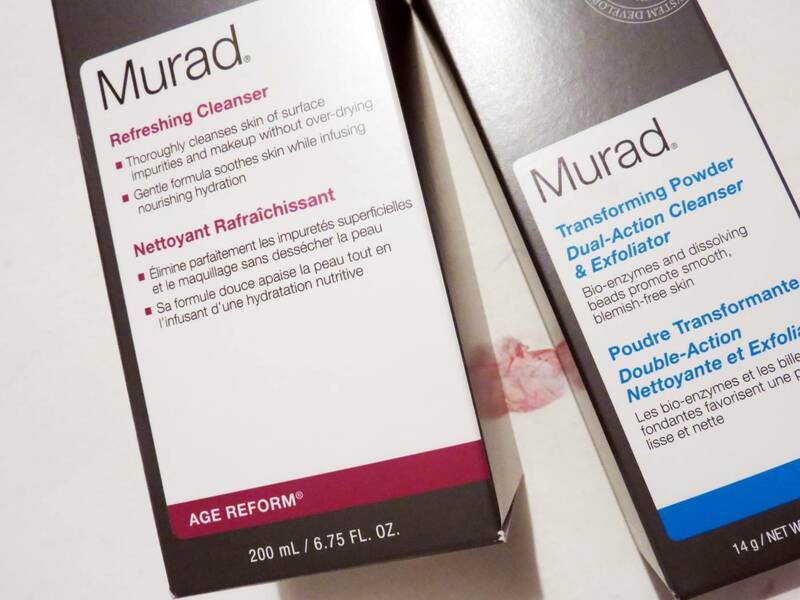 It’s been the best part of six months since I was introduced to this range and started incorporating them into my skincare regime, and to this day these products still keep delivering excellent results. 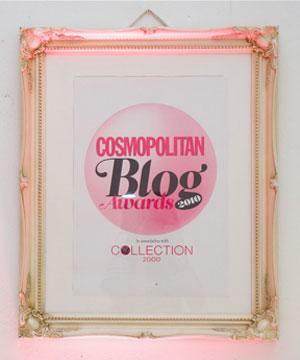 You can see more about the Blemish Control products I reviewed here, but now that more time has passed, I can confidently put forward that the Blemish Clearing Solution is my overall firm favourite. 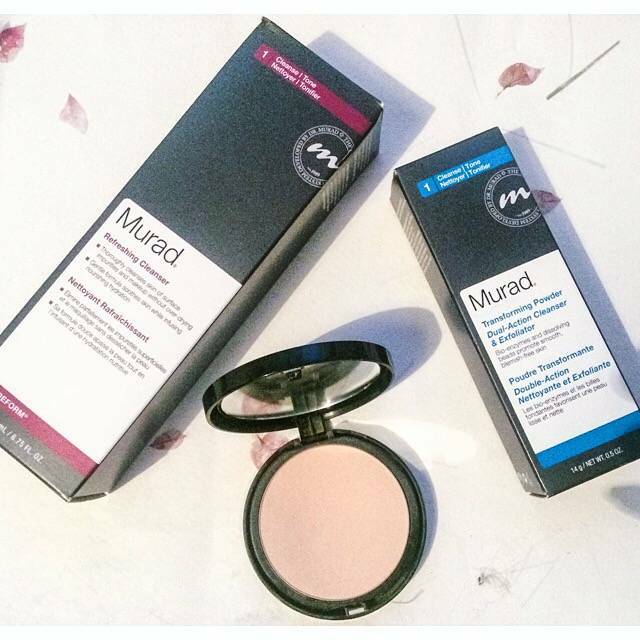 Anyway, the point of today’s post is to share with you the success of another Murad product I have been giving a go, which is the Transforming Powder Dual-Action Cleanser and Exfoliator, £25. 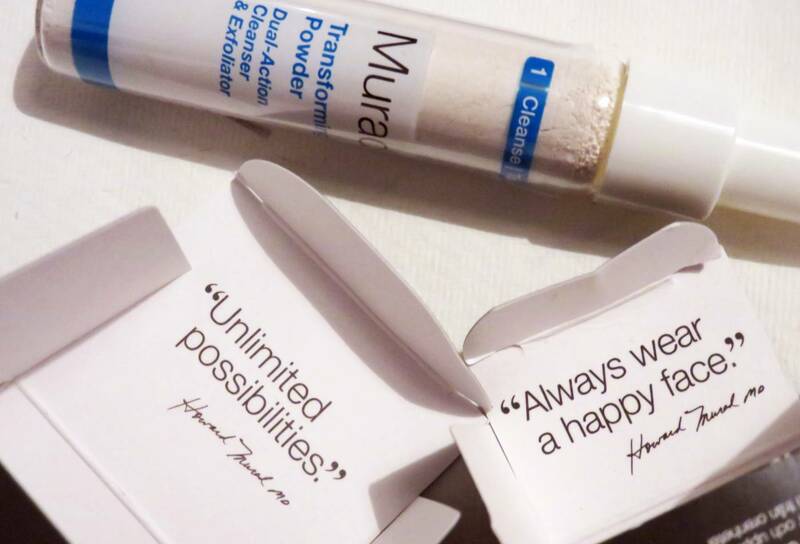 This is a totally new product for me in terms of appearance and texture – it comes in a tube filled with crystal type crushed powder, which you empty out into your palms and lather up with water to create a cleansing and exfoliating substance to massage into your face. There’s something about seeing the powder turn into a foamy liquid which makes you feel like the product is transforming into a super powdered cleansing wash right in front of your eyes. 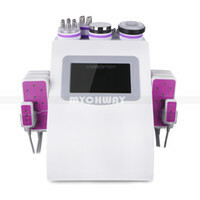 Again, this product is for acne prone skin, created to clean the skin thoroughly without over scrubbing. So what are my thoughts? I’ve been using this twice a week for the past 4 weeks, and so far, so good. I prefer to use it in place of my usual exfoliator, spending a good minute massaging into my face to reveal a smoother and brighter complexion. It’s definitely an effective exfoliator which does exactly what it says it will do – which is why I prefer using it a couple of times a week rather than for daily cleansing. Even though it’s effective with clearing the skin, buffing away dead cells and regenerating skin for a healthier and brighter glow, it isn’t too aggressive to use and doesn’t leave my sensitive skin red or tingly. 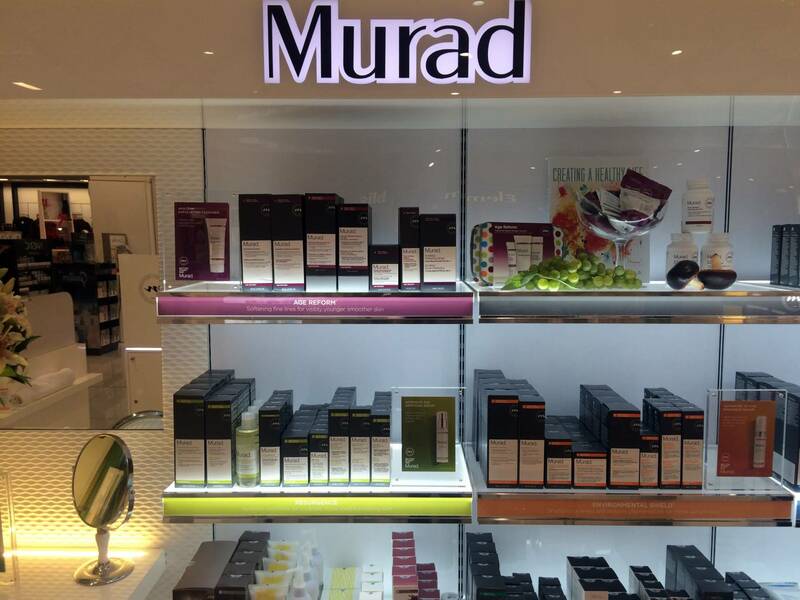 Following the success of using this product, I wanted to learn more about Murad and the product range, therefore I headed to check out the brand new Manchester Trafford Centre concession situated within Debenhams to learn more about my own skin and to experience on of their facials. 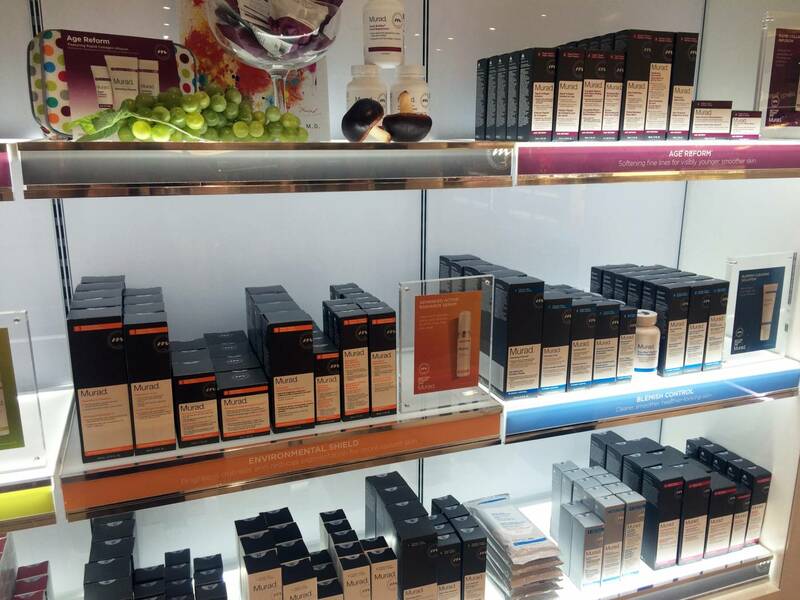 As you can see from the photographs, the new counter is clean, bright and modern, reflecting that the brand doesn’t need fancy gimmicks or packaging to express what the products do. In fact, the neatly labelled grey boxes are in my opinion a lovely take on packaging – so professional, clear and concise. 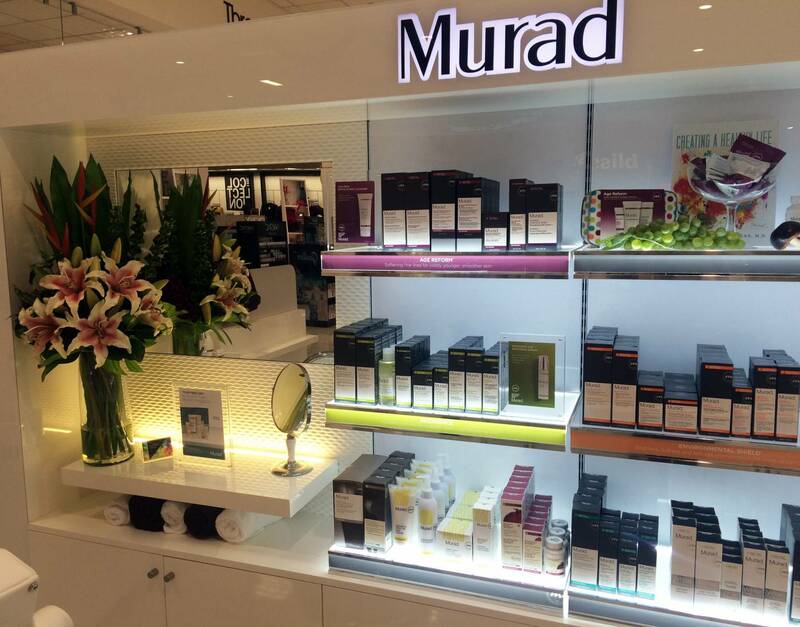 My beauty consultant, Emma, informed me about every product and collection in intense detail, before letting me have a go at the Murad Youth Cam to explore my skin, it’s areas of concerns and areas to correct. 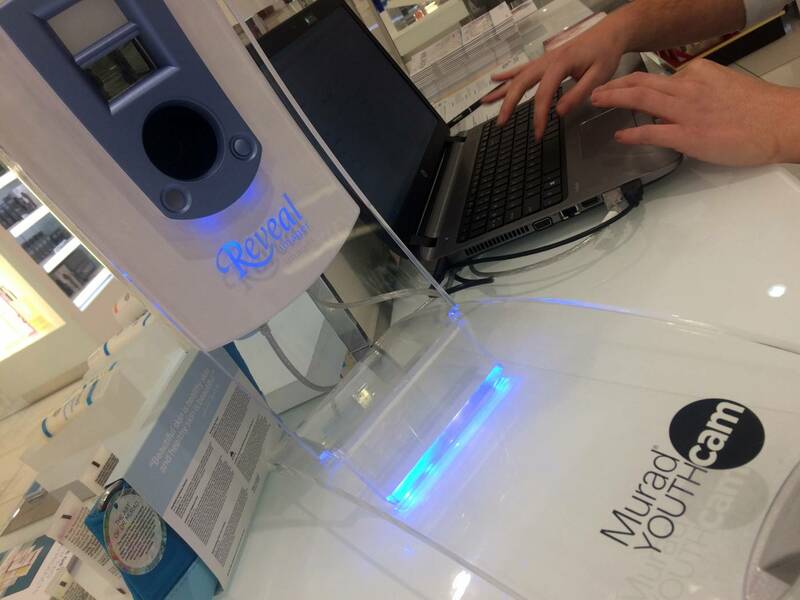 After the camera analysed my skin and highlighted my key problem areas (pigmentation and the start of fine lines and wrinkles), Murad delivers a focused, personalised prescription which advises the correct skincare products and regime I could to use to prevent my problem areas developing more. Prevention is key after all! 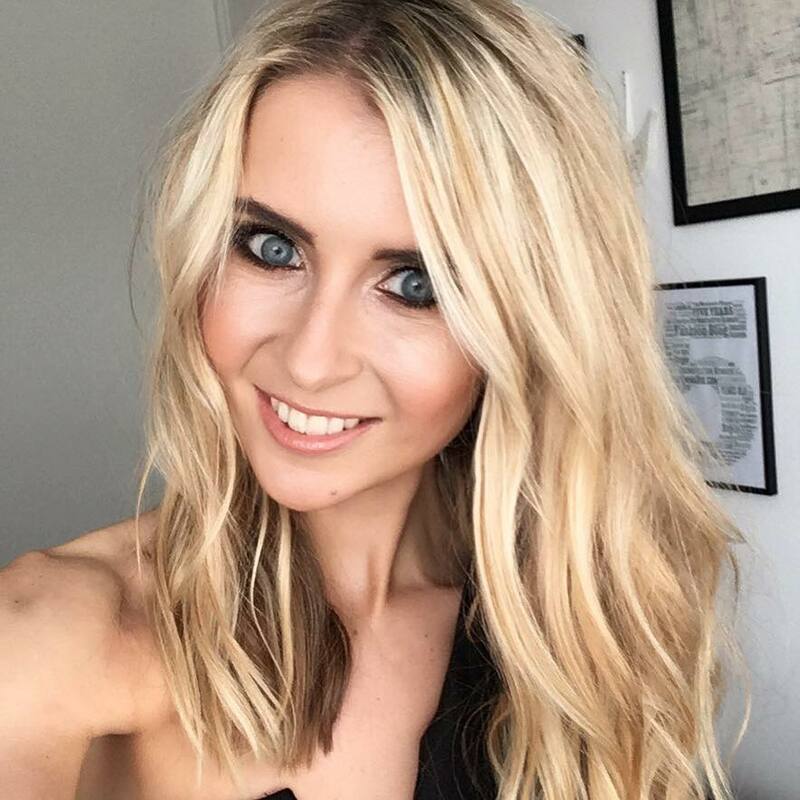 Due to a lot of red marks and pigmentation that I have (always been prone to dull skin…), Emma carried out a facial using vitamin C enriched products to brighten and smooth the skin, as well as protecting from environmental elements. 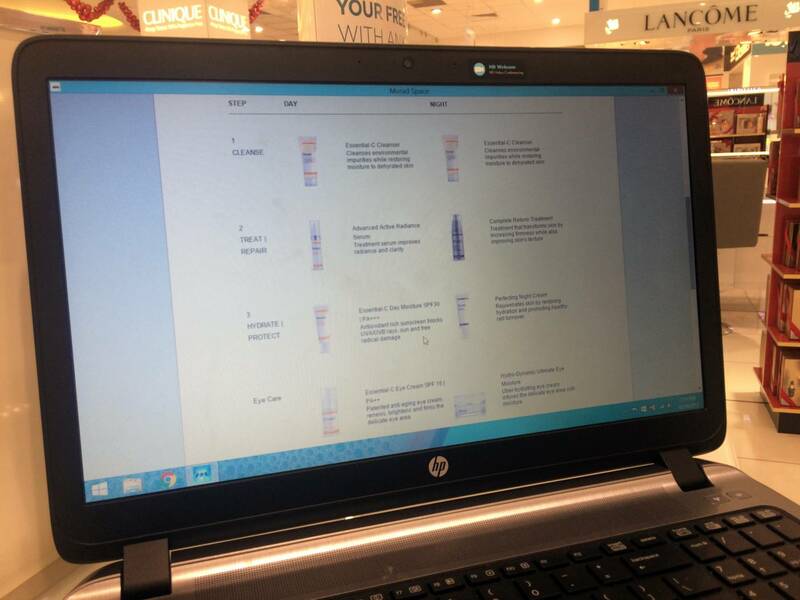 I feel like after spending time with Emma at the new Debenhams counter, my skin is suited to the Essential-C and Blemish Control Range. 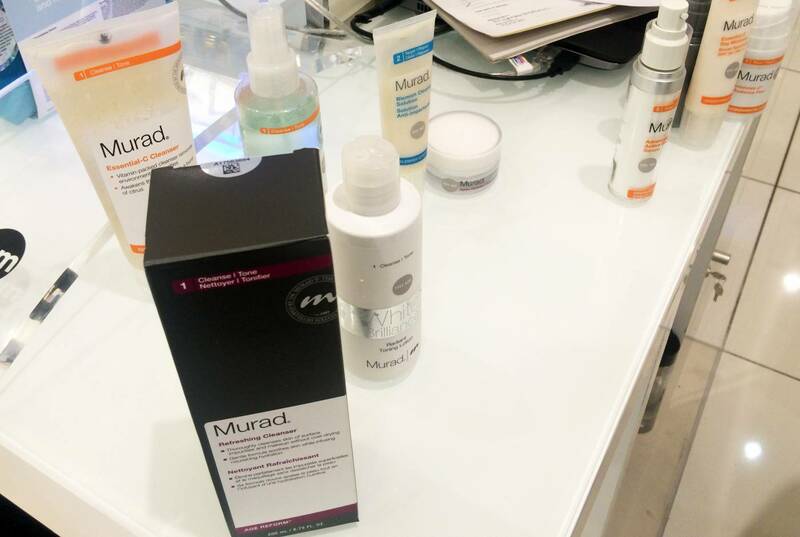 The great thing is that when the Murad Youth Camera inspected my skin concerns and prescribed me a selection of products to use, it mixes them up from different ranges if needed, to deliver a fully personalised prescription. 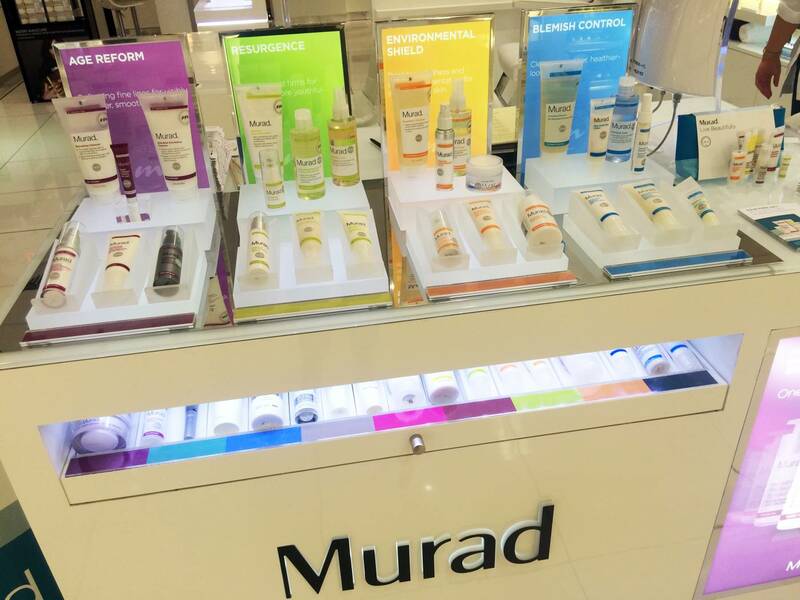 Have any of you guys tried the Murad skincare range? If so, do let me know your thoughts! 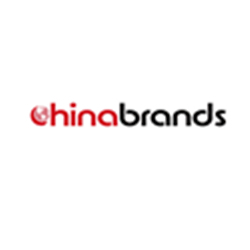 Next Post Beauty: AA Skincare Face Rejuvenating Kit Plus WIN!